When I was pregnant with my now 11month old daughter, I had a strong feeling it was a boy (we wanted to be surprised so we didn't find out) and deep down, I think I *wanted* a boy (though all I really cared about was a healthy baby to love)...but now that I have my girl, I can't imagine having a son and I know this was meant to be...in fact, if we have other children I'm terrified of having a baby boy because now I "know how to" mother a girl! 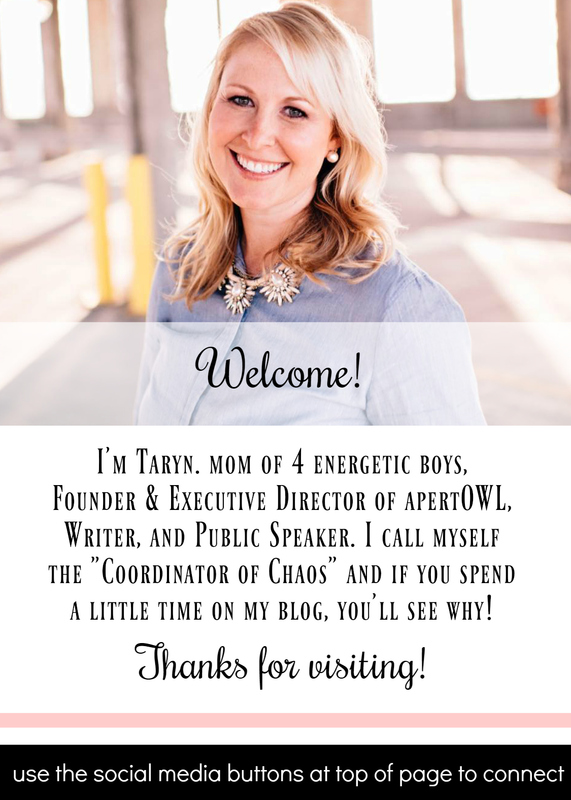 Lol...I think you get what you were meant to have...congratulations, Taryn! I have 2 boys ages 5 and 1. I always wanted a girl. I cried both times when we found out they were boys. And everytime I hear someone else having a baby girl, my heart breaks alittle. And even makes me wonder if my miscarriage between my boys was a girl. I have 3 boys and just found out that our 4th (and final) child will be a boy. I have always wanted a girl and really thought this one was going to be a girl. I had no idea I was going to take the news it was another boys as hard as I did. Don't get me wrong I am not disappointed that I am having a boy. I am just really disappointed that I will never have a girl. I have always seen myself taking a pink clad, pigtailed girly girl to ballet and painting a room in my house pink with floral bedding and now I have to come to grips with the fact that will never happen. It feels as though I am "grieving" for my dream of having a girl. Some people think I shouldn't have found out what we were having because of how I am feeling but I needed to know so I can deal with it now and not when I'm supposed to be enjoying my newborn son.